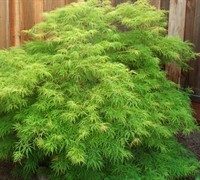 Need trees for a patio, deck or other outdoor living area but dont have any ground to plant it in? 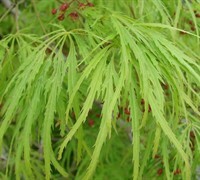 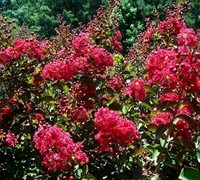 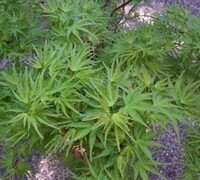 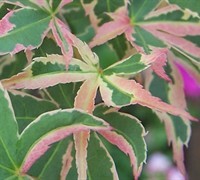 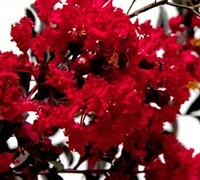 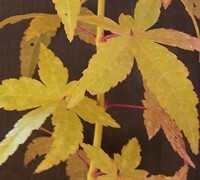 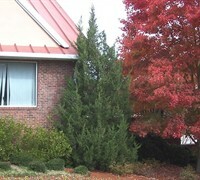 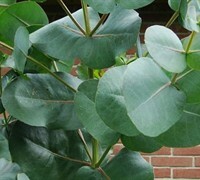 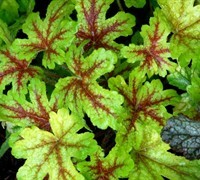 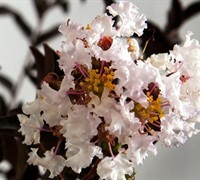 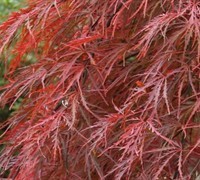 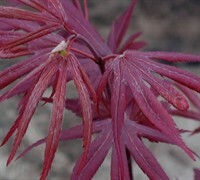 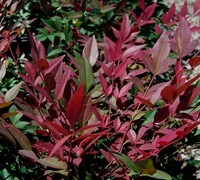 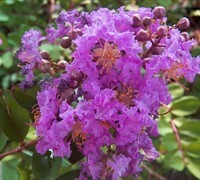 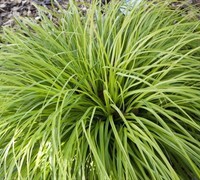 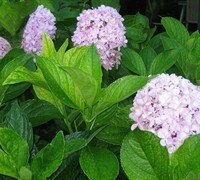 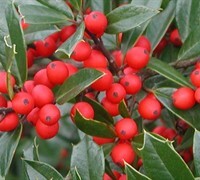 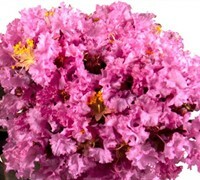 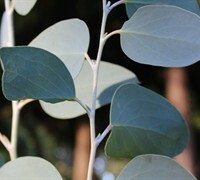 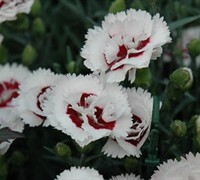 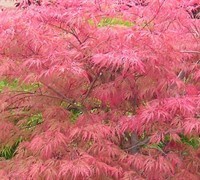 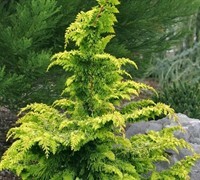 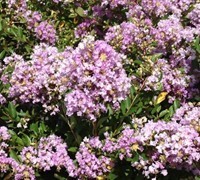 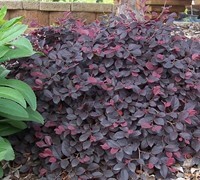 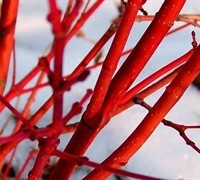 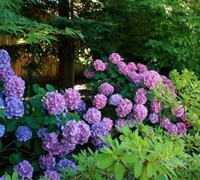 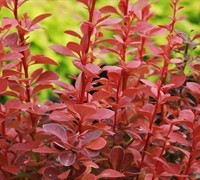 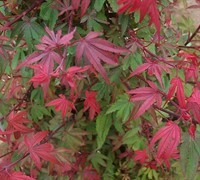 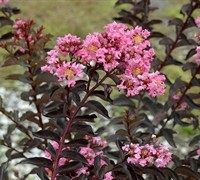 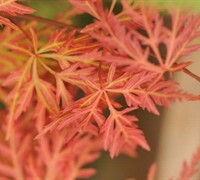 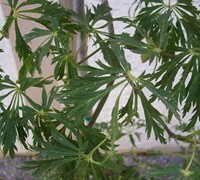 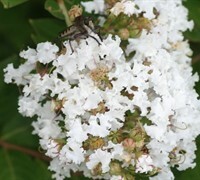 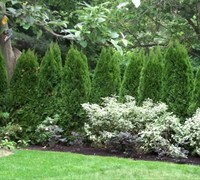 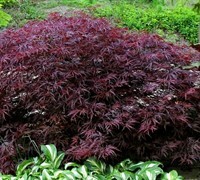 ToGoGarden.com offers many varieties of trees that are great for planting in containers, pots and planters. 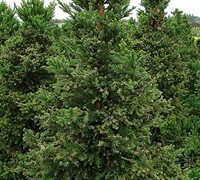 Buy container trees from ToGoGarden.com and well ship high quality, container-grown, fully rooted, straight from the grower trees to your front door that are ready to plant and augment in your garden.